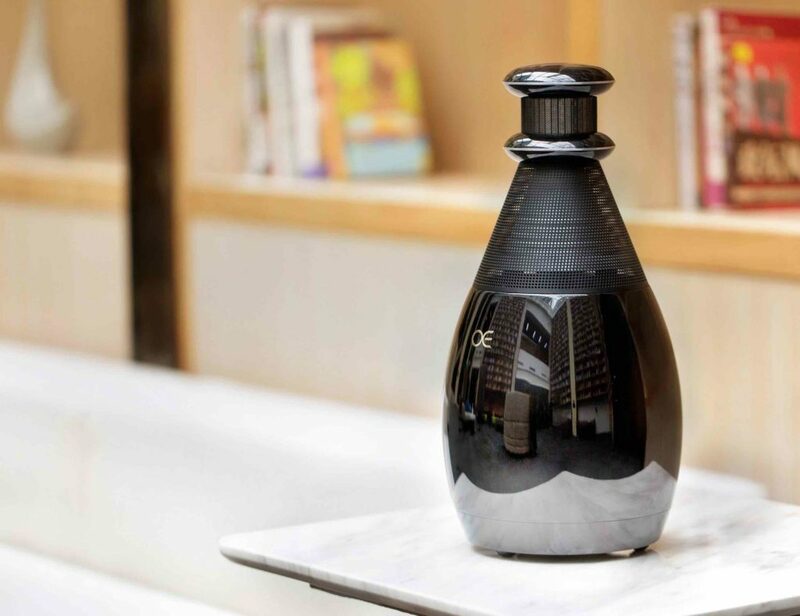 Do you take your morning brew light and sweet, or are you a hard hitting black coffee type? 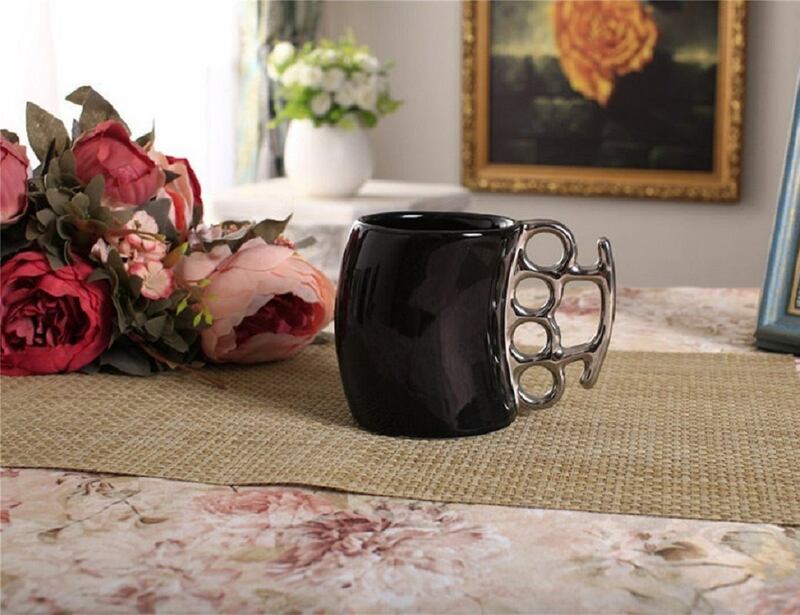 Either way, you’ll get a fistful of your favorite beverage with this smashing new mug. 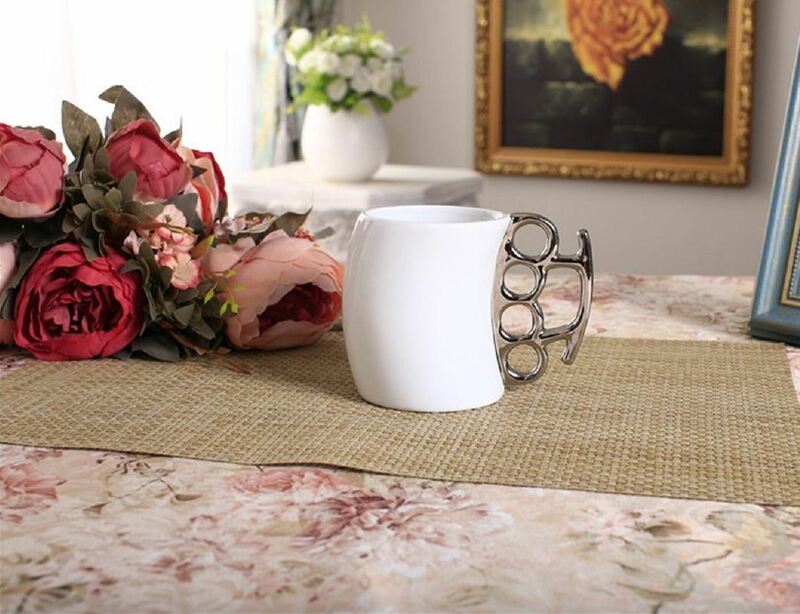 Sleek ivory high-fire ceramic contrasts dramatically with the steely metallic handle. Packaged in a full-color illustrated giftbox. 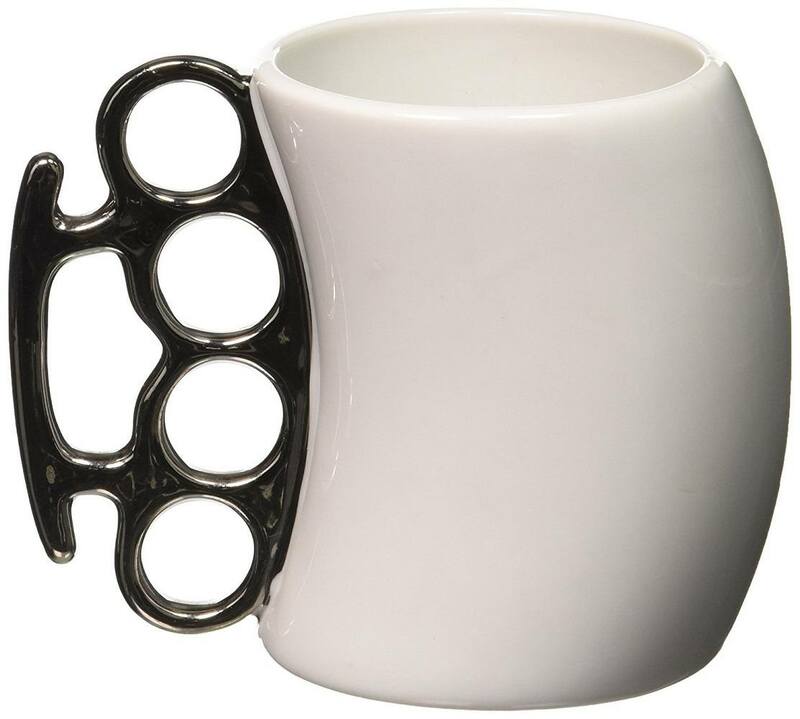 These large porcelain novelty mugs with knuckle duster/brass knuckle shaped handles will ensure your coffee packs a serious punch. 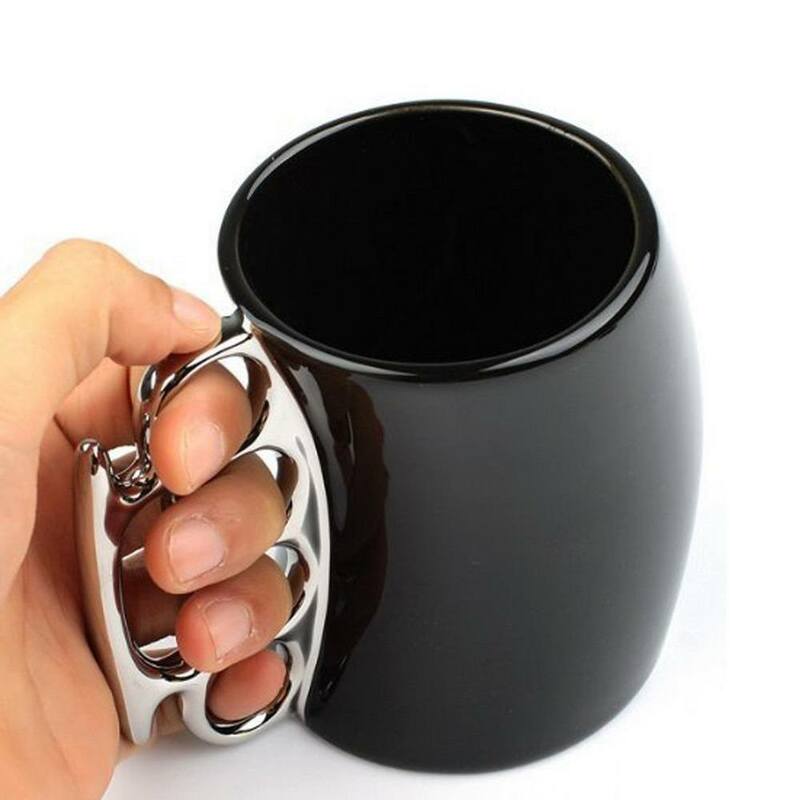 Holds approximately 20 oz.